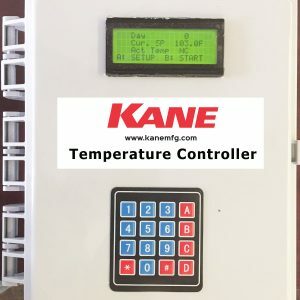 Kane Poultry Creep Feeder | Kane Manufacturing Company, Inc. The Kane Poultry Creep Feeder can be used for any dry feed materials, such as ground feeds, pelletized feeds or powder additives. 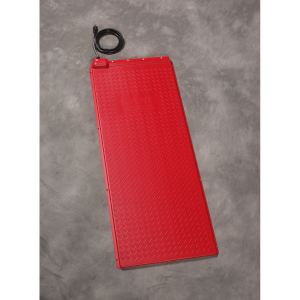 13″L x 5″W x 14″H – Holds 5 lbs. of feed. 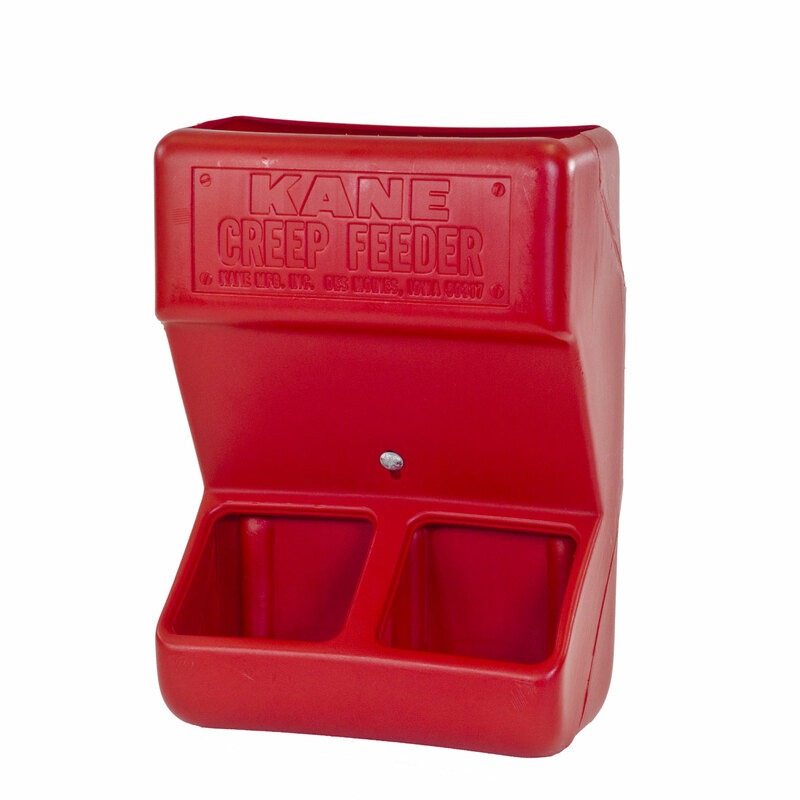 The Kane Poultry Creep Feeder can be used for any dry feed materials, such as ground feeds, pelletized feeds or powder additives. 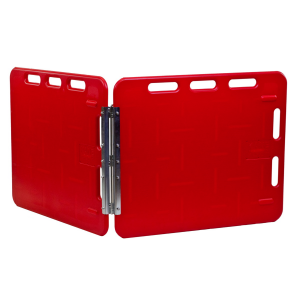 Made of high-density durable polyethylene that is non-corrosive, they will not rust and does not wear out. 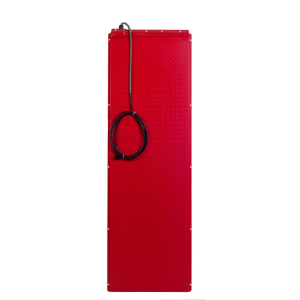 13″L x 5″W x 14″H – Holds 5 lbs. of feed. There are no sharp corners for feed to wedge into and get stale. It has an adjustable meter plate for metering the amount of feed into bottom of trough. The feed saver rolled lip on front of trough eliminates waste.